Ocado explains the growth in revenue of 11.2% was impacted by the Andover fire. Ocado has reported significant losses of £44.4m for the year ending 2nd December 2018, despite sales rising by 12.3%. 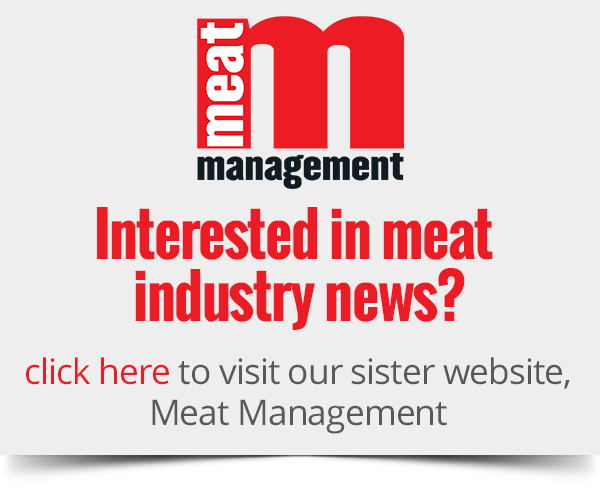 The online food retailer has recorded a pre-tax loss of £44.4m, compared with only £9.8m over the previous 12 months. Ocado currently has a deal with southern England-focused Waitrose stores, which is due to come to an end in September 2020. The company’s losses grew as a result of investment costs, including development of its new warehouses and IT systems, as well as an accounting charge, while its earnings fell by 20.7% to £59.5m. 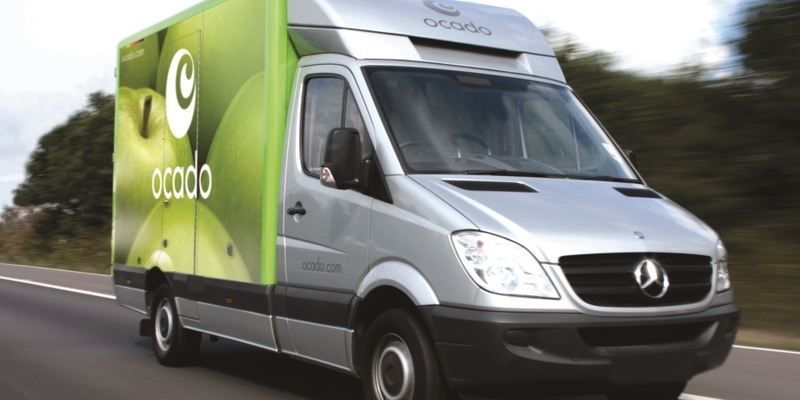 Ocado attracted 11.8% more active customers last year, taking its total to 721,000, with total order volumes increasing by 12.1% to an average of 296,000 per week. Reportedly the value of each basket shrunk slightly to £106.85 from £107.28. Steiner said: “Our transformation journey is well under way with increased cash fees earned and greater investment as we execute on behalf of our partners. “Creating future value now will involve us continuing to scale the business, enhancing our platform, enabling our UK retail business to take advantage of all its opportunities for growth, and innovating for the future. We look forward to fulfilling these opportunities with excitement and determination”. The company is reported to have said it was confident of achieving retail revenue growth of between 10% and 15% this year, despite another expected drop in earnings. On the question of Brexit, Steiner said that Ocado was as prepared as it could be for the impact of leaving the EU. He has explained that none of the food retailers can stockpile food because of lack of space and the fact that fresh stock would not last long anyway. But he also confirmed that Ocado had started to bring in extra supplies of mechanical spare parts to help safeguard its operation. “We need to keep our facilities running. We don’t want to be in a situation where we can buy the food, but can’t buy a component” Steiner concluded.